Documentary directed by Jason Hutt. Documentary directed by Josephine Decker and Brittany Blockman. SXSW Film Festival, AFI SIilverdocs. Independent feature film directed by Julian Goldberger. 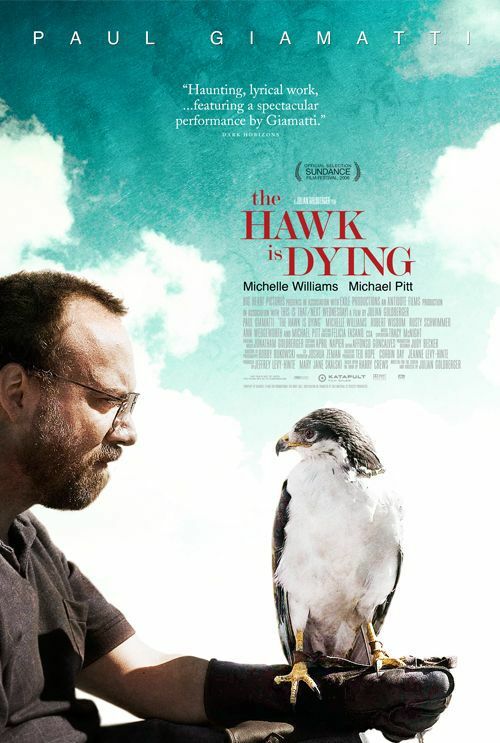 Produced by Ted Hope, Jeff Levy-Hinte, and Mary Jane Skalski, starring Paul Giamatti, Michelle Williams, and Michael Pitt. 2006 SUNDANCE FILM FESTIVAL, 2006 CANNES FILM FESTIVAL, winner of “grand jury award” and “audience award” at the 2006 INTERNATIONAL FILM FESTIVAL OF BRAZIL. Independent feature film shot in Africa. COMPOSER, SOUND EDITOR - An experimental series of Super-8 films. Official Festival Selection: 1998 Toronto, 1999 Berlin (READERS' JURY PRIZE: BEST FILM), 1999 Sundance, 1999 New Directors/New Films series at Lincoln Center/Museum of Modern Art, and various other international festivals. Considered a "stunning original score", by FILMMAKER MAGAZINE. Listed in the BEST OF '99 and '00 by film critics. 16mm dramatic short, shot on location in New York.